At Allegheny Equine Veterinary Service we offer a variety of services to care for the specific needs of your horse. Our highly trained and experienced staff is able to provide the appropriate care for your horse or large animal. At Allegheny Equine Veterinary Service we offer a variety of services to care for your horse, goat, pig, and beyond. Call us today to schedule an appointment or for emergency service for your pet. Welcome to Allegheny Equine Veterinary Service (AEVS) in Elkins, WV. 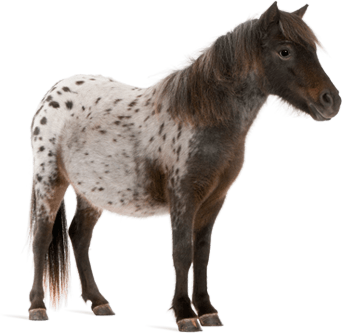 We are a full-service large animal ambulatory veterinarian offering farm and hospital service for cattle, pigs, horses, goats, sheep, alpacas, llamas, and all equine, bovine, camelid and ruminant patients. For patients that require more intensive care, we operate a modern animal hospital, as well. Our team proudly serves Elkins, Randolph, Tucker, Upshur, Barbour, Preston, and Pocahontas Counties in the mountains of West Virginia. We also serve the preventive and medical treatment needs of small animals and domestic pets at Allegheny Veterinary Services. 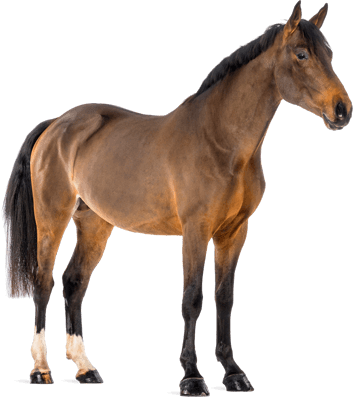 At Allegheny Equine Veterinary Service in Elkins, we are dedicated to providing the highest level of quality ambulatory mobile and hospital-based veterinary medicine, by providing competent and compassionate service. 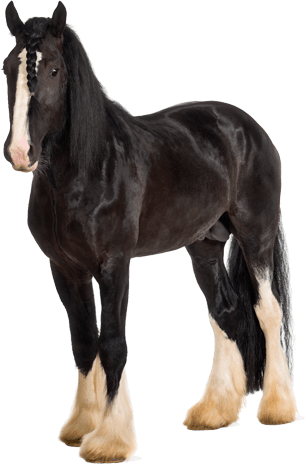 We treat most types of large farm and domestic animals at our office, as well as on-site at your location. We value our patients and clients, and we appreciate the role we get to play in your pet's health care. We have compiled several resources, including relevant news and events that we think you may find beneficial. As our way of saying thank you, check this page for special offers that we periodically make available that will help you save on our products and services. Whenever you see a special offer below, print it out and bring it with you on your next visit. Be sure to take note of the expiration dates, as we change our special offers periodically. From all of us at Allegheny Veterinary Service, we want to thank you and your pets for your loyalty and for being a part of our community. We are grateful that you have chosen us as your pet's health care provider. Allegheny Equine Veterinary Service welcomes all new clients. We are strong advocates of communication and will partner with you to solve your animal's health care issues while providing the best care available. Our hospital is conveniently located just off of Corridor H in Elkins, WV. Ample parking is available and a large yard for walking pets.